***WARNING: This article may contain spoilers, so read it at your own risk. Thank you. The premise of this movie is centered on the fact that many seniors look forward to prom with high expectations. It is about a group of teens who feel the pressure of looking for prom dates and taking on the responsibility of planning prom. I wasn’t going to include this movie on the list, but it is quite literally called Prom. I wouldn’t necessarily call this one a classic, but it has its perks. 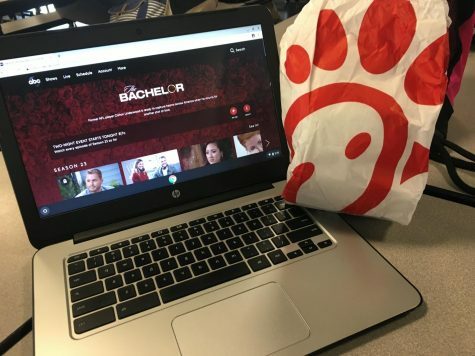 It shows the unexpected turns that come with having prom and how even though the night might not be the way one expects, it can still turn out to be a great time. This movie is definitely a classic. I’m only going to summarize it for the purpose of the article, but if you haven’t watched it, do so before you take your next breath. Mean Girls follows Cady Heron’s transformation from being homeschooled to her life at public school where drama explodes when she is accepted into the popular group. There’s so many layers to why this movie is good and the prom scene is just a plus. This movie showcases the road to prom like a masterpiece. *Spoiler* Regina George’s elegantly decorated back brace is also great inspiration for anyone going to prom with a back brace. I am slightly biased because this movie has both Heath Ledger and Joseph Gordon Levitt (whom are some of my favorite actors), but 10 Things I Hate About You is an amazing classic tale of smart girl falls for the bad boy. Between Patrick Verona’s (Ledger) grand romantic gestures, Kat Stratford’s (Stiles) emotional poem scene, and Cameron James’s (Levitt) adorable crush on Bianca Stratford (Oleynik), this movie will have you choking back your tears. 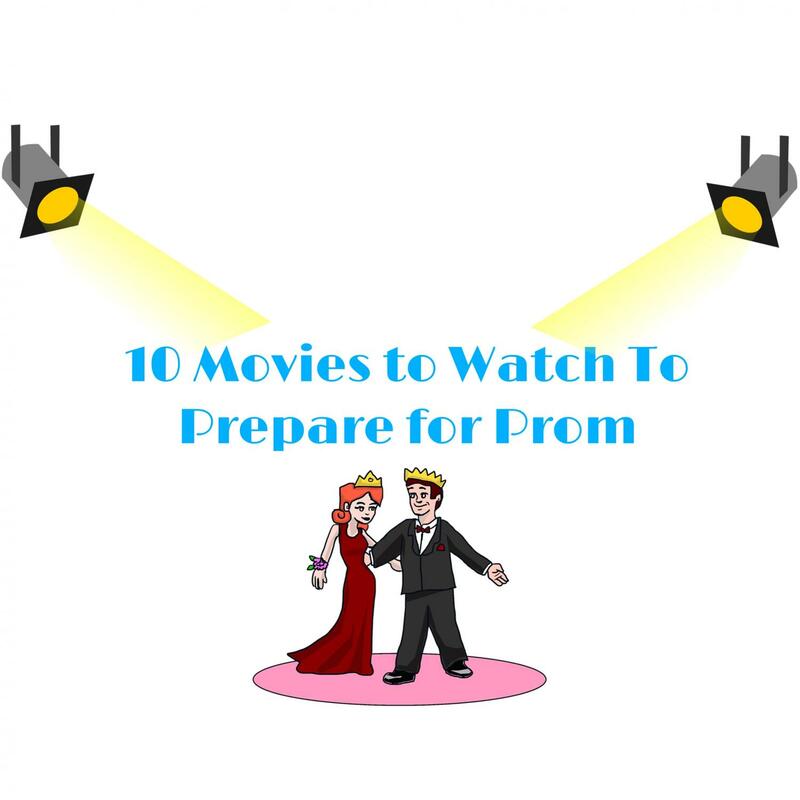 The dance scene in this movie wasn’t exactly set at prom (it was actually homecoming), but it was moving enough to be included on this list. This movie is centered on, Charlie, a boy who lets life go by until he befriends Sam and Patrick who show him the ropes of high school and the exciting little things that come with it. The dance scene showcases Charlie’s character growth as he gets out of his shell to step on the dance floor with Sam and Patrick. It only gets better by the fact that Dexy’s Midnight Runners’s “Come on Eileen” is the song the trio dances together to. Like 10 Things I Hate About You, this movie will make you question what you’d wear to prom if it were the 90s. Although the premise is a bit cringeworthy (a boy makes a bet to change the nerdy girl into a prom queen and the nerdy girl is no longer nerdy just because she takes off her glasses *sigh*), the movie is quite humorous as well as cute. 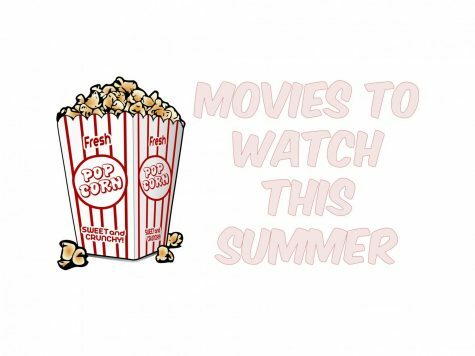 After watching this movie, you’ll dream of choreographed dances at prom and you won’t be able to stop listening to the song “Kiss Me” by Sixpence None the Richer. Another classic! This John Hughes film dives into the the separation of the rich and poor. The protagonist, Andy, fights the need to conform to the common belief that the rich and poor can’t hang out together when she falls for a rich boy named Blane. The prom scene in this movie is so sweet; it will make you want to have a best friend like Ducky, who is there for Andy when she is on the verge of going to prom alone. It’ll also leave you requesting the catchy song “If You Leave” (by the Orchestral Manoeuvres In The Dark) at prom. Carrie is great for anyone who would rather watch a horror movie and whether you should watch the original or the remake, depends on how scared you get. (The original is far creepier.) In this movie, Carrie White is bullied and it continues on the night of prom when some of the popular kids don’t approve of her date. It teaches a valuable lesson: prom isn’t for everyone. Grease is about a conflicting romance between a kind new girl named Sandy and a leather jacket wearing bad boy named Danny Zuko. The dance scene in Grease is by far one of the most fun because the characters have fun outfits and actually know how to do all types of dances. Watching this movie will give you great inspiration for dance movies, so you can become the next Cha Cha at prom. The cinematic masterpiece known as Napoleon Dynamite is about an awkward teen that decides to help his friend run for class president. The prom scene in this movie is the best from this whole list as it is probably the closest to conveying a realistic depiction of prom night. *Spoiler* Although it is crushing to see Pedro get friendzoned, Deb and Napoleon’s not so close slow dance is far more touching than expected. This film is the most recent one on this list, but it has managed to capture the same strong emotions as many of the classics. Lady Bird is about a senior in high school who is juggling to take on adulthood while keeping a healthy relationship with her mother. *Spoiler* The prom scene is very touching and is a great example of how sometimes it is best to end up taking your best friend to prom instead of a date.